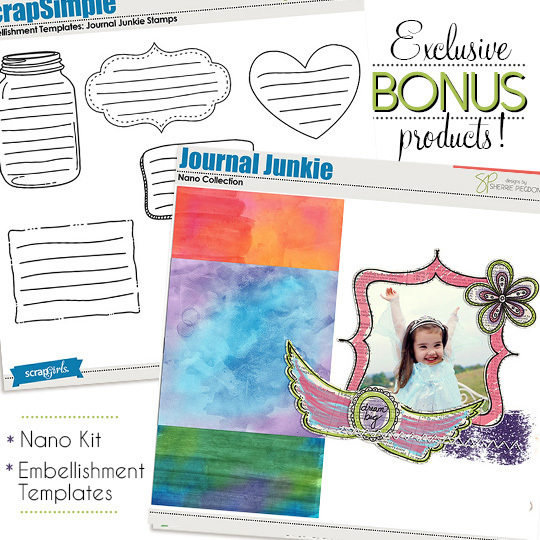 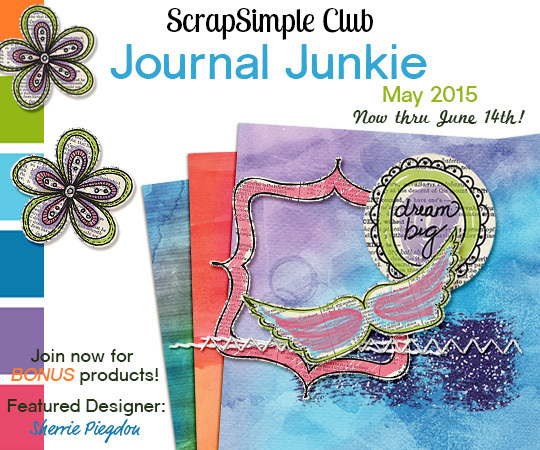 This month’s Scrap Girls ScrapSimple Club: Journal Junkies will help you create doodled embellishments and painted papers! 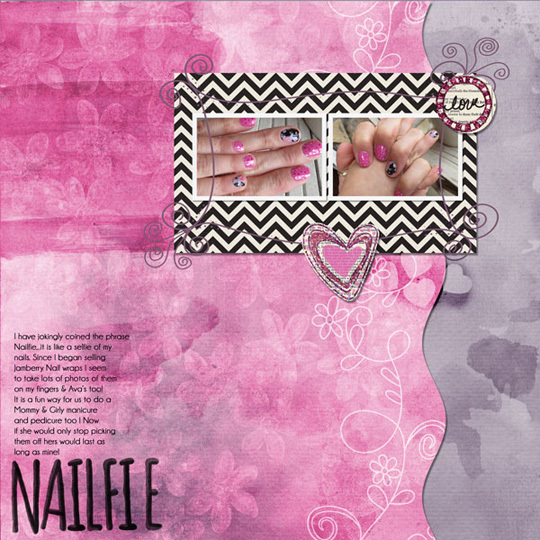 The Creative Team has once again shown the versatility of the ScrapSimple Club – including a beautifully blended layout, a fun ‘girly’ page, a pretty spring green and purple layout, and a card! 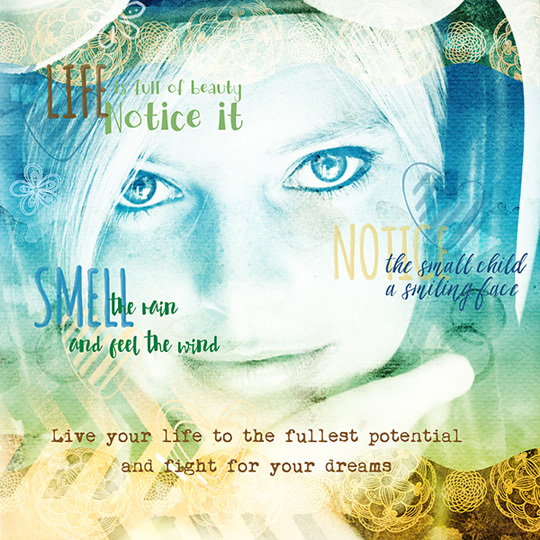 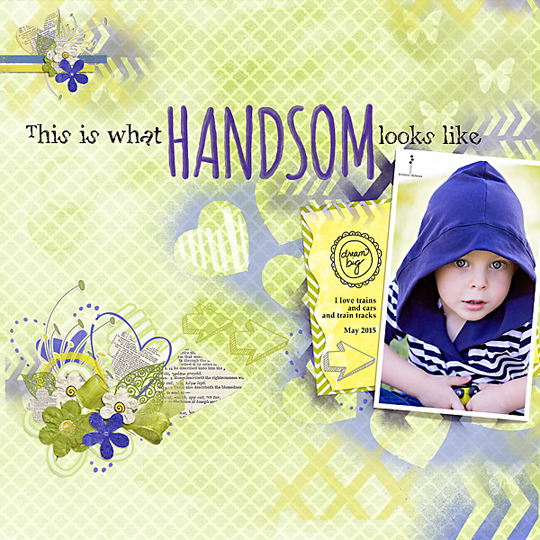 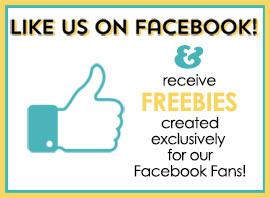 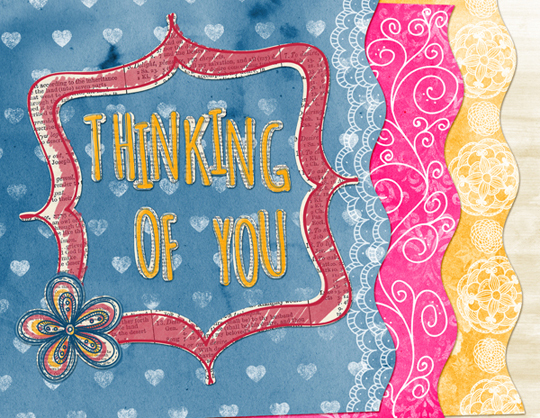 Layout by Joyce Schardt Layout by Andrea-Rose Hutton Layout by Shannon Trombley Card by Monica Lebsack Not only do Scrap Girls Club Members save money but they also get exclusive Members-Only content every single month!